How do you ensure a stress free moving procedure? By taking help of experts and having everything attended to with care. Read on to know the few common things you should take care of to clear the mess and therefore experience a moving or relocation journey that is anything but stressful. Before you decide on a storage facility, have a clear understanding of the site’s proximity. Is it near of too far? Is it easily accessible? Is your chosen unit on the right floor as per the items you are going to store? For instance, you will find it real hard to store and access items like fridge in a unit that is on the 4th floor. Here we are not talking about the secure storage units that a storage company must provide. 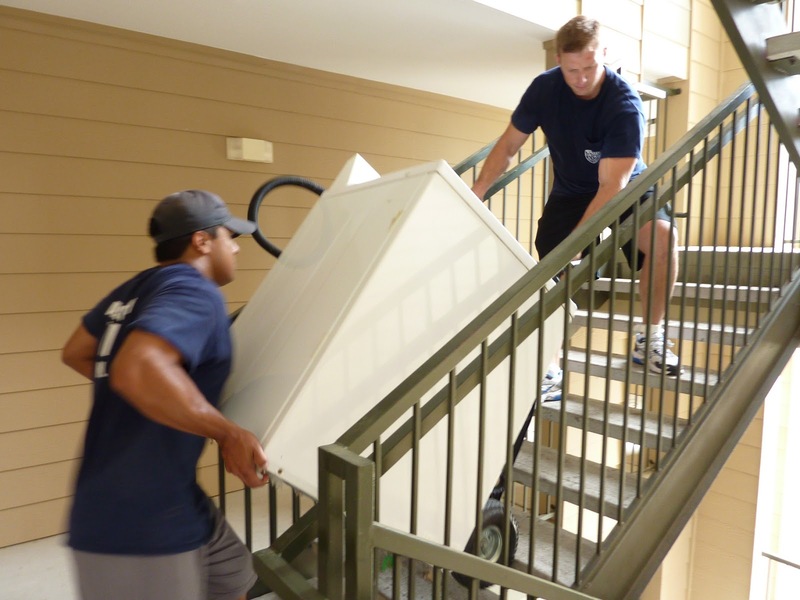 This security angle points to the importance of choosing storage companies that have sufficient insurance coverage for their tenants’ stored items. Contact our Beirut Moving Services team for any kind of help in moving your goods or even storing them in safe havens till you reach your new place.